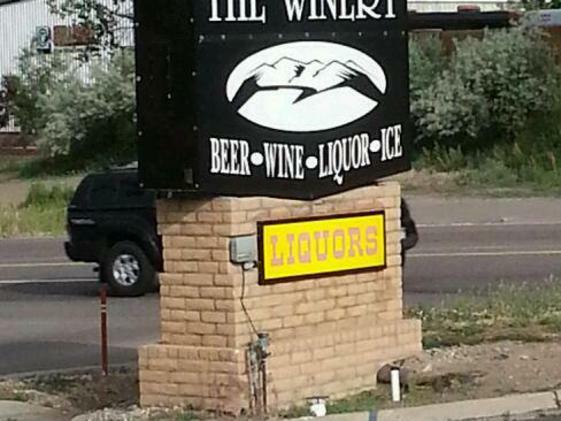 The Winery Liquors is a local liquor store that is on West Colfax, on the way to red rock and the mountains. Stop by their store on the way to or from the ski mountains to grab a six pack to relax with after a long day on the slopes. 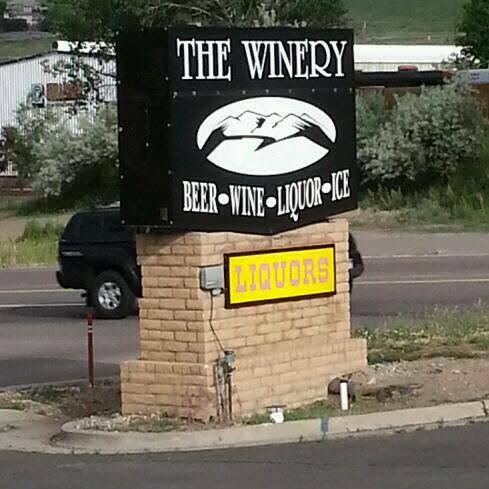 Or, come to The Winery Liquors to pick up liquor to tailgate with at Red Rocks.